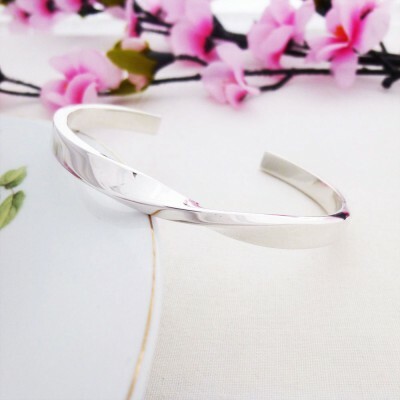 A beautifully designed Torque bangle which is handmade in the West Country. The Kendra Twist Torque bangle is a sensational, chunky, solid silver torque bangle which features a single twist in its stylish design. The Kendra Twist Torque Bangle is the perfect gift for anyone who loves wearing contemporary, solid silver torque style bangles. 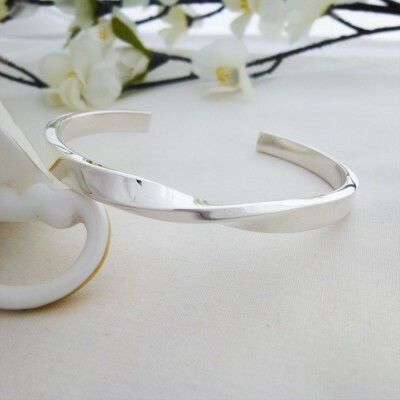 Suitable for medium sized wrists with the internal diameter of this bangle measuring approximately 60mm wide. 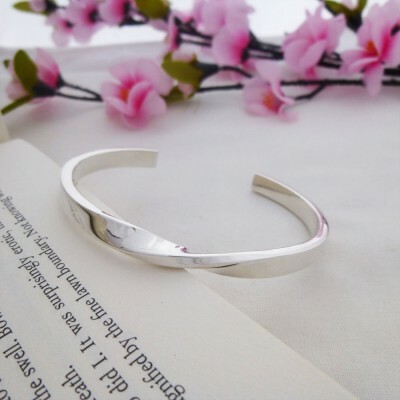 The thickness of the bangle measures approximately 6mm wide. 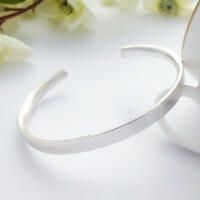 The internal diameter of the Kendra bangle measures 60mm wide.